ATM fuses have grown in popularity for late model OEM applications. ATM fuses use the same universal color coding as attached style. 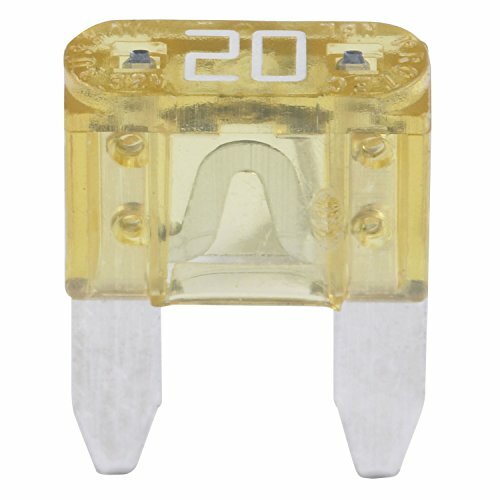 Buss ATM fuses features an enclosed element offering protection against shocks and sparks, plus corrosion resistance for longer service life. Sold in boxes of 5.